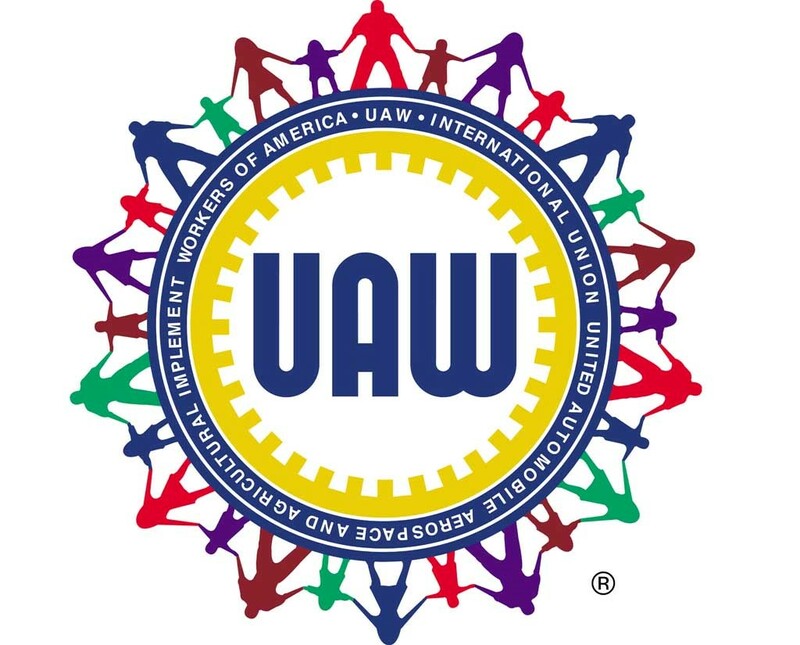 Workers at a truck seat plant owned by CVG manufacturing in Piedmont, Alabama voted on Wednesday to bring UAW union membership to the Deep South where the union had an especially tough history with three prior election losses at the same plant. The September 23 vote was 89-45 in favor of the UAW. CVG’s website claims that Bostrom Seating manufactured at the Plant is the premier seating solution for light truck/sprinter van and medium sized and heavy duty trucks. 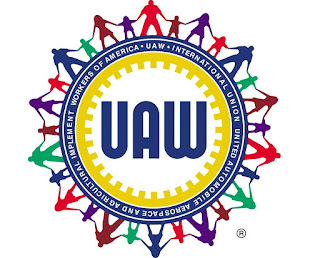 The UAW reported that employees at the Piedmont factory became galvanized around the desire for wage increases and concern over the company's hiring of temporary workers. One in four jobs at the plant are temporary positions, starting at $9.70 per hour, while the maximum wage for production workers is $15.80. Additionally, during a heat wave this past summer when temperatures inside the 40-year old plant went up to 107 degrees, plant managers passed out water bottles and popsicles, even cold neck compresses reported on a recent NPR story on the plant. Workers who sew seat fabric say that she and other workers this summer would drip sweat just sitting down, as reported by the UAW on its website. Walmart pay levels, tough working conditions, loss of personal days in recent years, and the skyrocketing cost of health insurance were all reasons the employees voted in favor of the union, as reported on the UAW website following its victory. Currently it costs employees at the plant $110 a week for family coverage for workers who claimed that they struggle from paycheck to paycheck. That equals about 18 percent of the annual salary of workers paid at the top wage. With the CVG election outcome, the UAW hopes to gather momentum at other nonunion auto parts factories nearby in Alabama, as reported on its website.